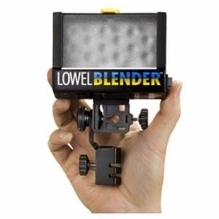 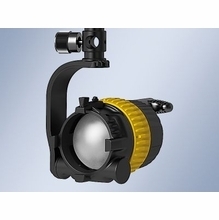 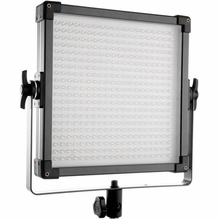 There is no secret the LED lights are often favored among modern filmmakers and photographers. 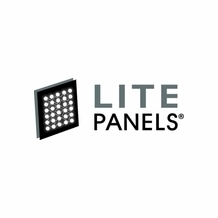 They produce soft, even lighting at a low power consumption while running cool. 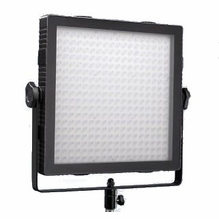 Perhaps most important, LED film lights provide the greatest possible efficiency and longest lifespan, making them a great investment for professionals. 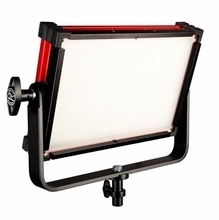 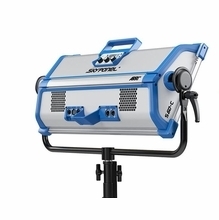 Take your LED film lighting or LED lights for photography applications to new levels with these top-performing LED lights by Arri, Dedolight, Rosco, Kino Flo, Mole-Richardson, LiteGear and more. 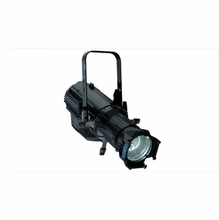 It's all available here at BarnDoor Lighting. 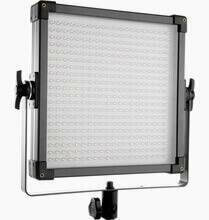 We carry LED lights in tungsten 3,200K, daylight 5,600K or variable color in this great assortment. 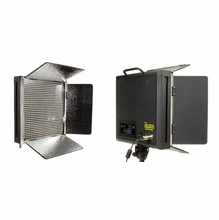 Ideal for studio and location lighting, you’ll find LED lights for film in a broad selection of styles at BarnDoor Lighting. 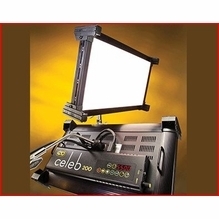 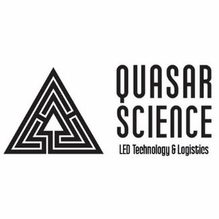 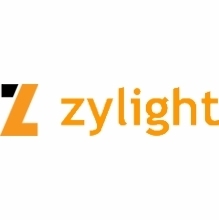 Shop LED Fresnels, LED space lights, LED spot lights and quality LED panels in this variety. 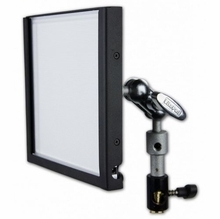 You may even prefer to purchase an all-inclusive LED light kit that contains a slew of lighting essentials if you want compact, portable lighting solutions. 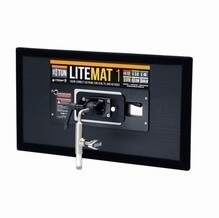 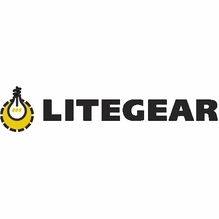 Be sure to explore LiteGear’s new selection of innovative LED LiteMats and LED ribbons while you’re here. 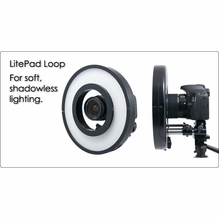 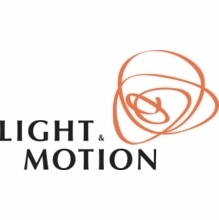 BarnDoor Lighting has been a film lighting leader for over 20 years, so we’re happy to assist you with your purchase. 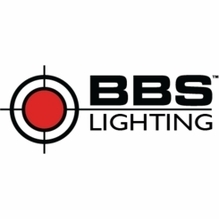 Contact us today at 1-888-276-3667 or e-mail info@barndoorlighting.com.